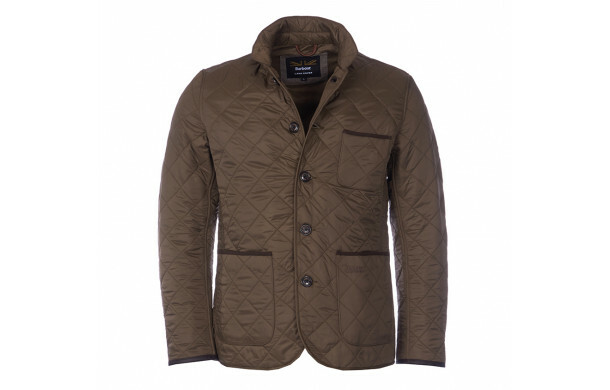 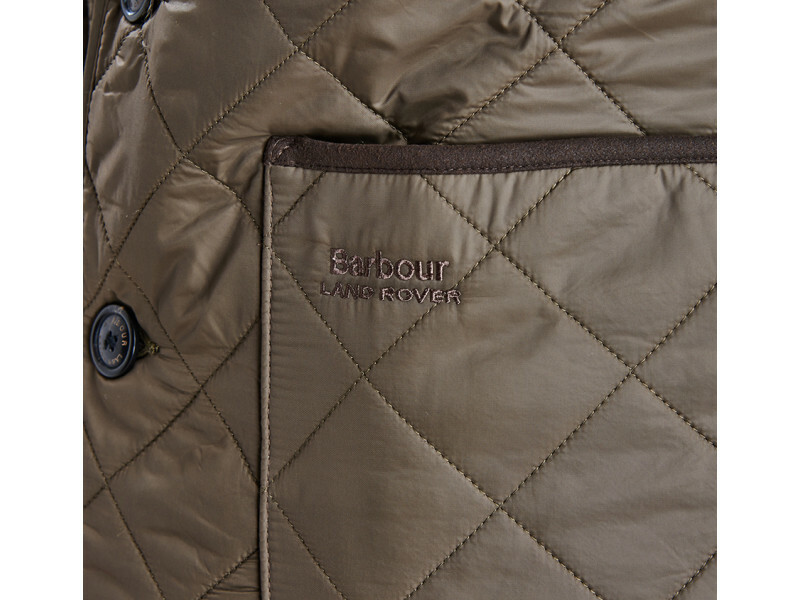 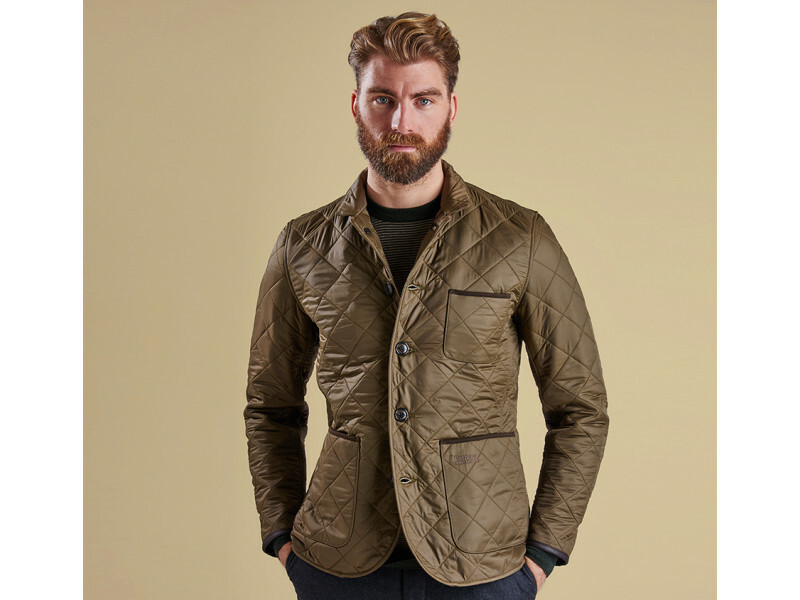 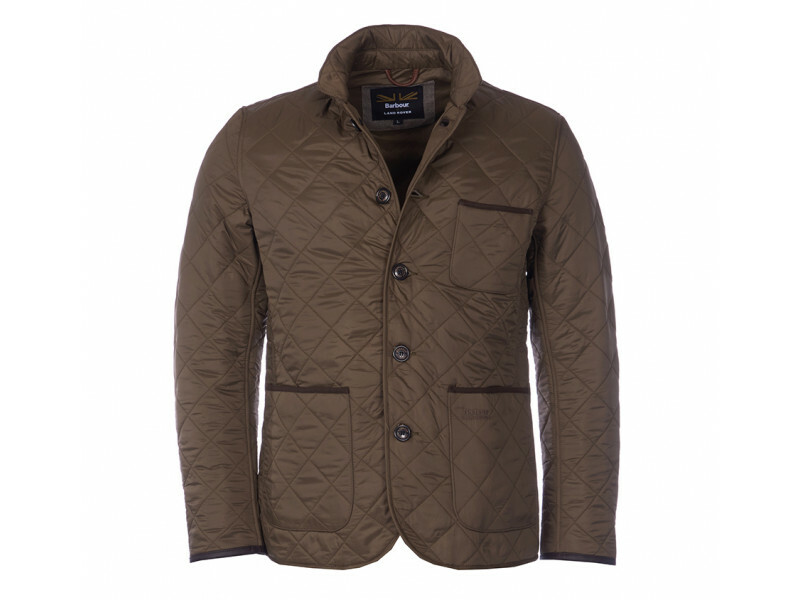 The Racer is a stylish men’s quilted jacket designed as part of the Barbour for Land Rover collection. 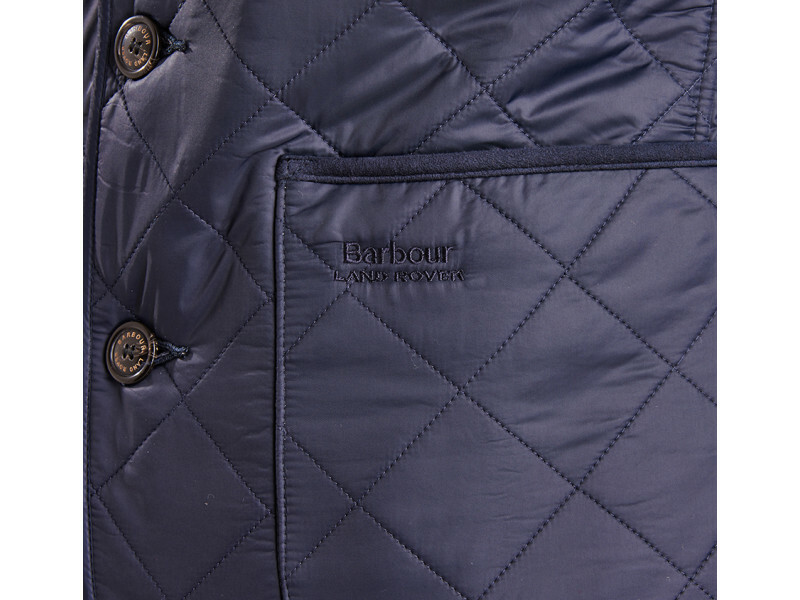 This smart, sophisticated jacket is crafted with Barbour’s signature box-quilted outer, plus a cosy melton wool lining that adds superb insulation for the colder months. 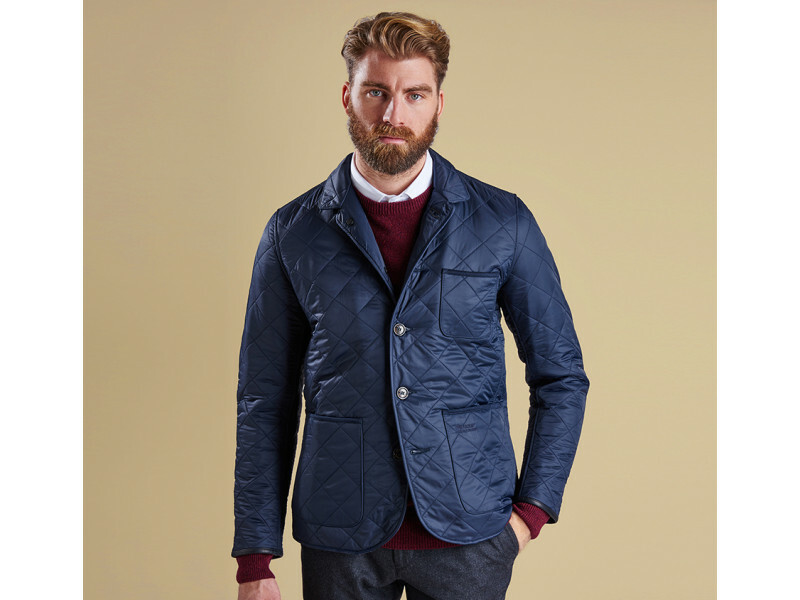 The neat collar teams with corozo buttons and three patch pockets with Alcantara® binding to create an air of classic tailoring, while leather cuff edges add an extra-luxurious touch.